There are some dishes that bring me back to my childhood. 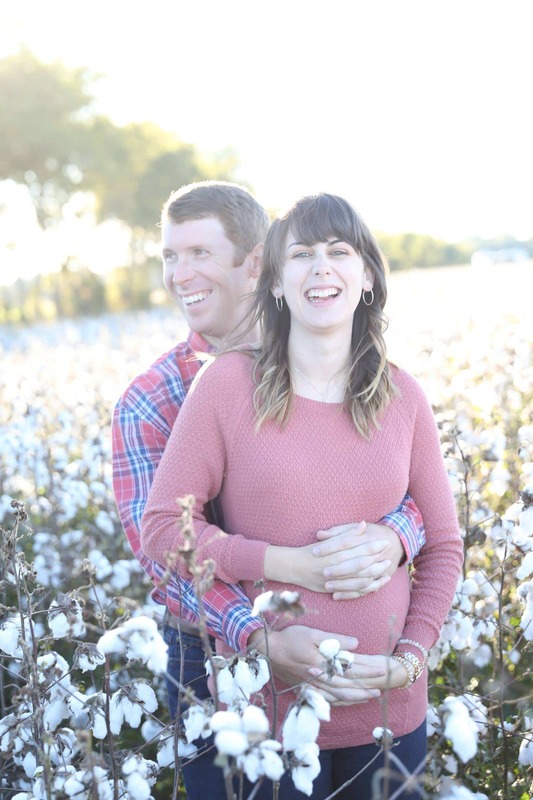 I’m sure you have those too – the ones that make you think of baking up something special with your mom or grandma, getting just a bit messy, and enjoying the fruits of your labor. 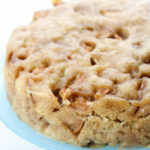 For me, one of those recipes is apple cake. This cake has all of my favorite traits. 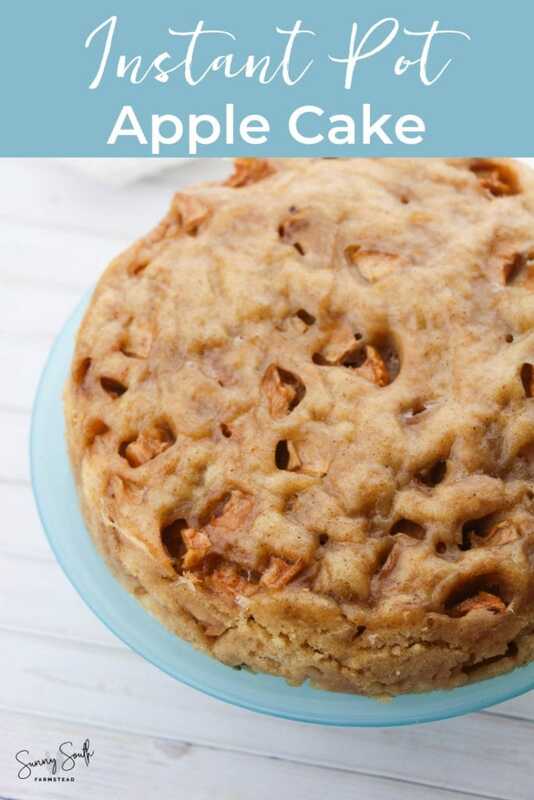 It’s got a slightly dense, moist crumb, lightly spiced, tender apples, and a taste that just makes you think of lazy summer afternoons. This is where my Instant Pot comes in. I’ve always loved this handy gadget, but I’m gaining a new appreciation for it in recent days! 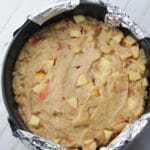 With it, I can meal prep, get dinner on the table quickly, and even be reminded of lazy summer days with this amazing Instant Pot Apple Cake recipe. 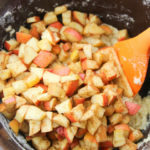 You’ve probably heard about the wonders of the Instant Pot for getting things like a roast or stew done in a fraction of the time. Did you know you can also bake in it? It’s true! 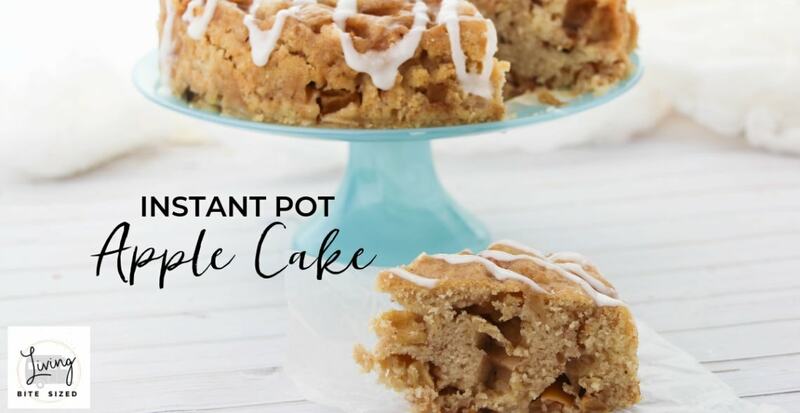 The Instant Pot is actually a fantastic tool for baking everything from cakes to muffins and more. 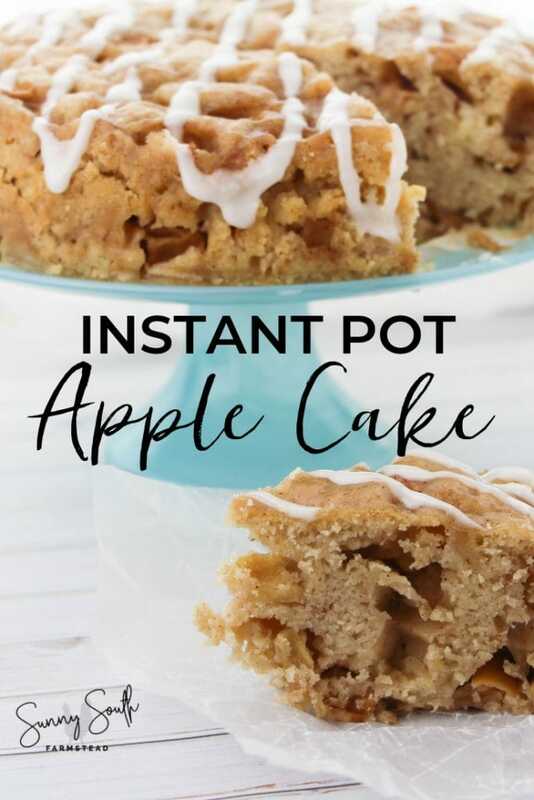 You can just mix up the batter, set up your Instant Pot, and walk away! You don’t have to worry about your baked goods burning, drying out, or anything else. 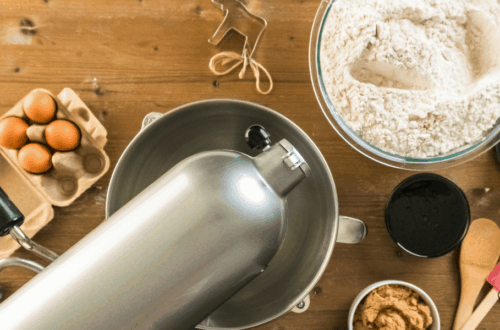 So what do you need in order to bake in your Instant Pot? So glad you asked! 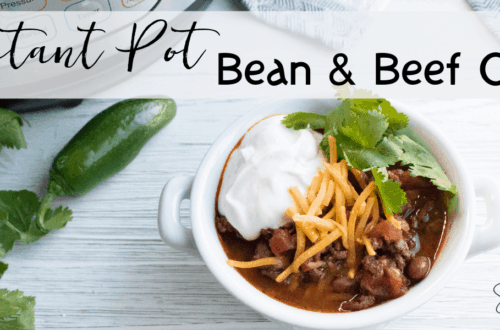 Obviously, you need an Instant Pot! Once you have everything ready to go, it’s time to bake! This cake is so easy to make. Here’s how you do it! 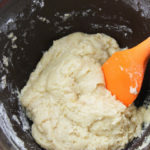 First, prepare your springform pan by greasing and flouring it. 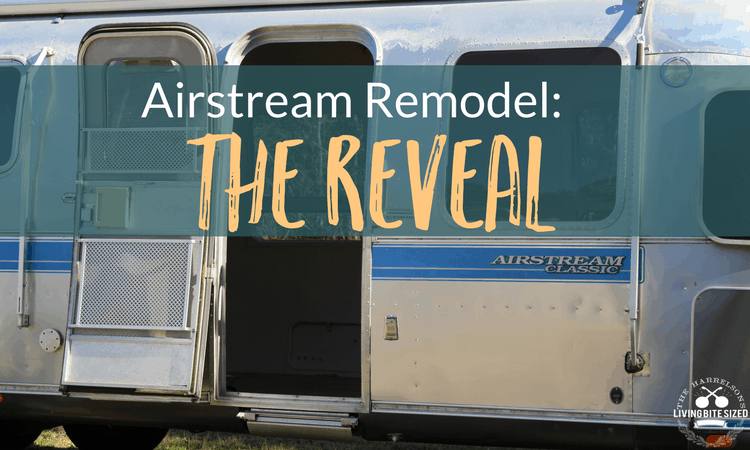 Place a 2-foot piece of tin foil and a paper towel underneath. This will help stop excessive condensation from getting into the cake. 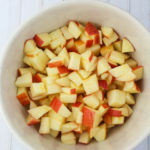 Chop the apples into bite-sized pieces and add the cinnamon and 1 Tbs sugar. Mix well to combine and set aside. Add all of the remaining dry ingredients together, stirring to mix well. 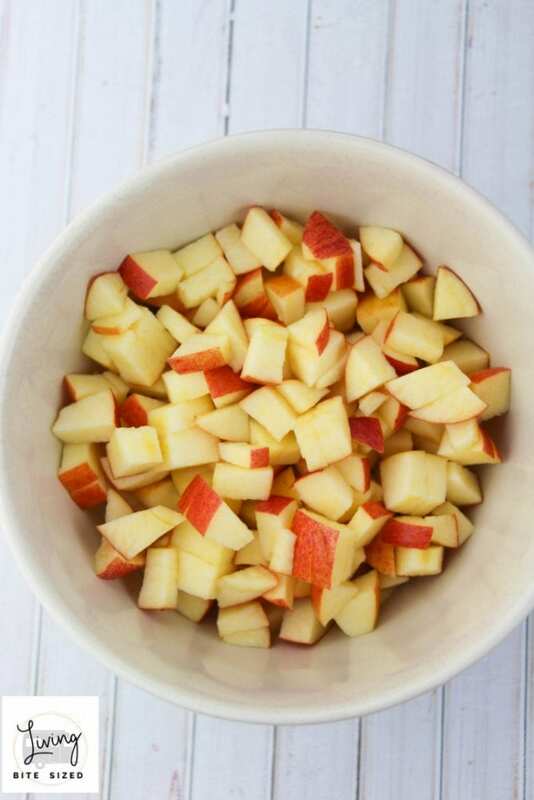 Mix the wet ingredients together in a small bowl or large measuring cup. Add them to the dry ingredient mixture and stir well to combine. 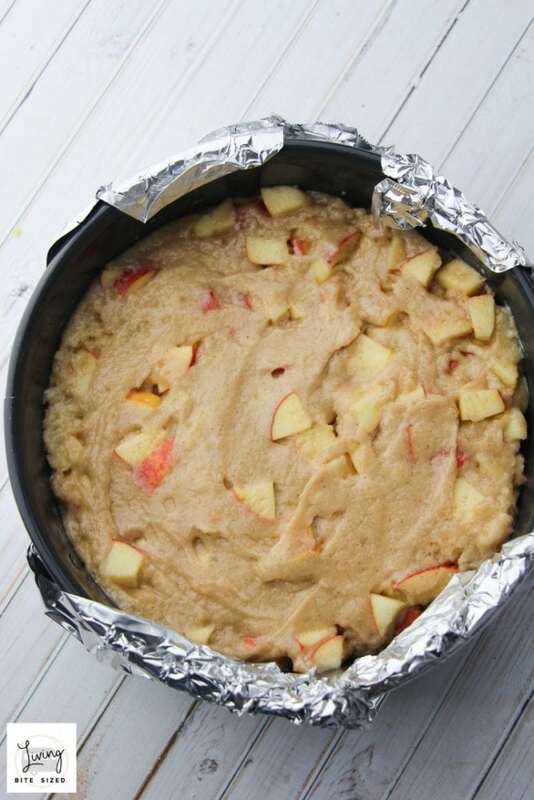 Add the cinnamon apple mixture to the cake batter and mix gently. 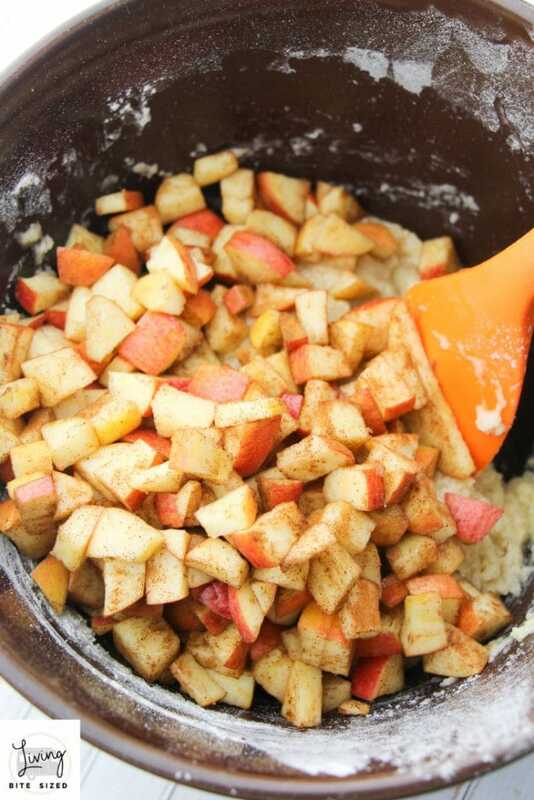 You don’t want to overmix, so just stir it enough to distribute the apples throughout. 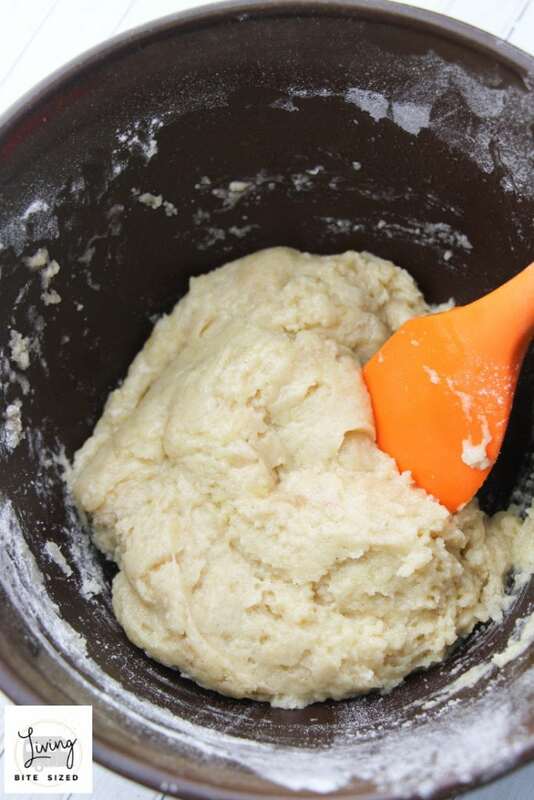 Transfer the cake batter into the springform pan and smooth the top with a spatula. Add 1 cup of water to your Instant Pot. This is necessary so that the Instant Pot can build up steam pressure. Add the trivet. Place the wrapped springform pan on top of the trivet (so that it’s not touching the water) and secure the lid. Cook on manual for 1 hour. When the timer is done, let your Instant Pot Natural Release (NR) before releasing the lid. Enjoy! 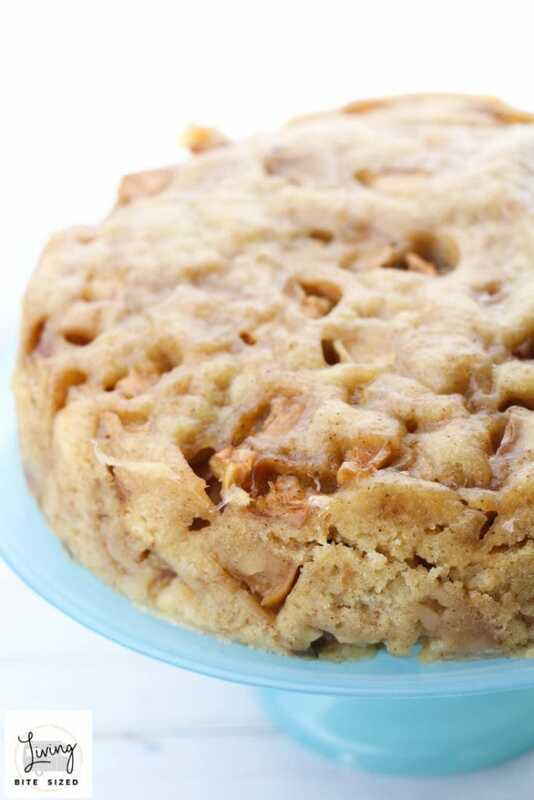 This cake is so good…it’s great for dessert, but it also works as a delicious snack. And it’s so easy to make that you can have it any time! Be sure to print out this recipe and pin it so you can find it easily!